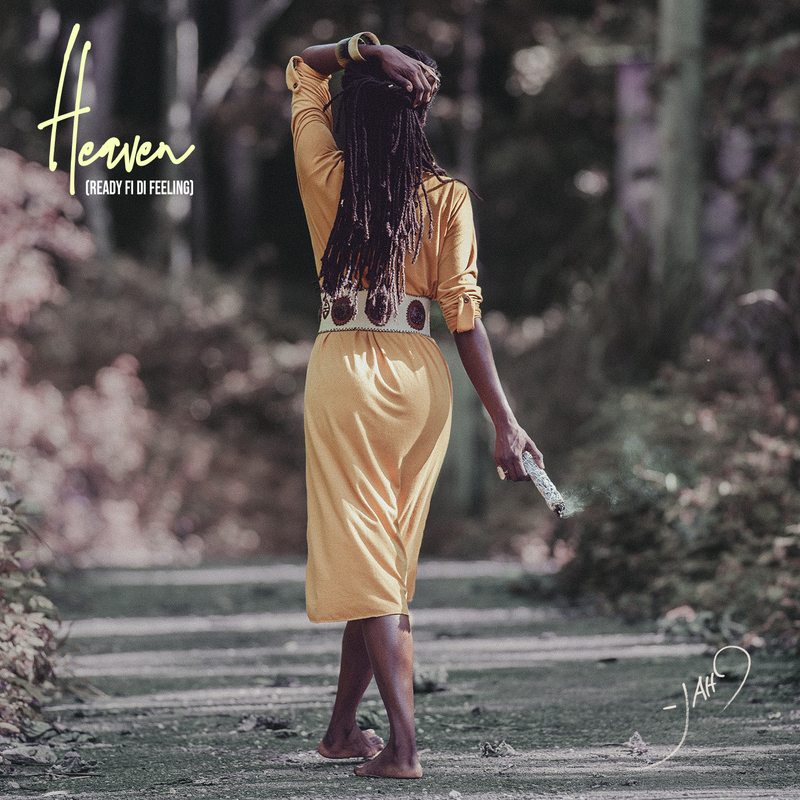 Jah9’s new single “Heaven” (Ready fi Di Feeling) is out this Friday, November 30th on VP Records. During the last stop of her first ever UK tour, the reggae songstress will be performing in Brighton tonight. The 6-date tour also included stops in Bedford, London, Manchester, Leeds and Norwich. This followed an extensive US tour which included a unique combination of her music performance along with her signature Yoga on Dub class. Jah9 is a certified Kemetic Yoga instructor and advocate for overall wellness. Her music is laced with powerful messages that enlighten listeners on healthy living. Her healthy living anthem “Feel Good” was the lead single from her “Feelings” EP released earlier this year. The single will be featured on VP Records upcoming “Strictly the Best Vol. 58” which comes out January 2019. 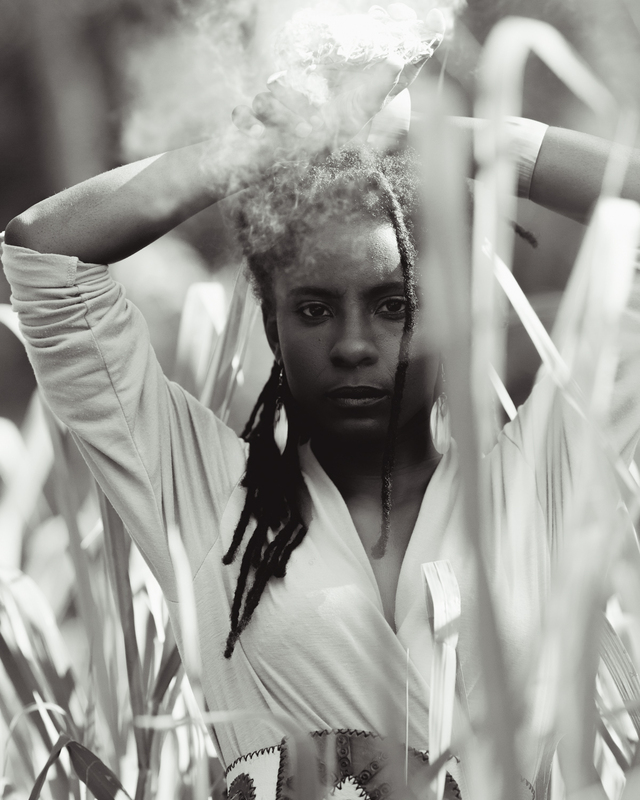 “‘Heaven’ is a seamless blend of old and new, exhibiting the timeless nature of Jah9’s musical quality and message,” said reggae music and roots culture website, Rootfire.